You and your family deserve reliable and efficient heat. And Mainline is your connection to all the right products to keep everyone comfortable. Click below to learn more about our dependable line of gas furnaces. Not all homes were designed the same, and not all homeowners prefer the same method of heating and cooling. 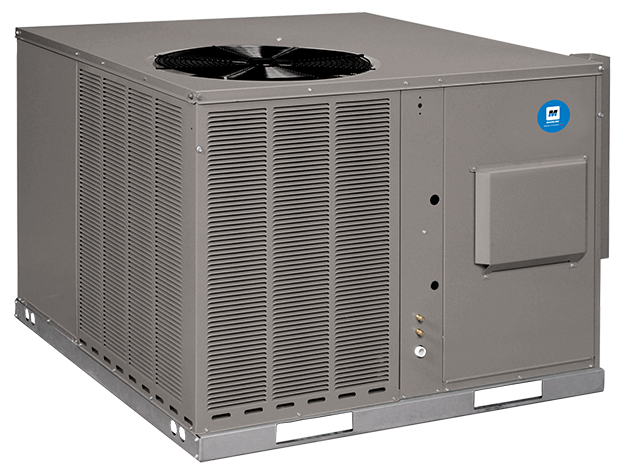 That’s why Mainline is proud to offer the option of reliable and highly efficient residential heat pumps. 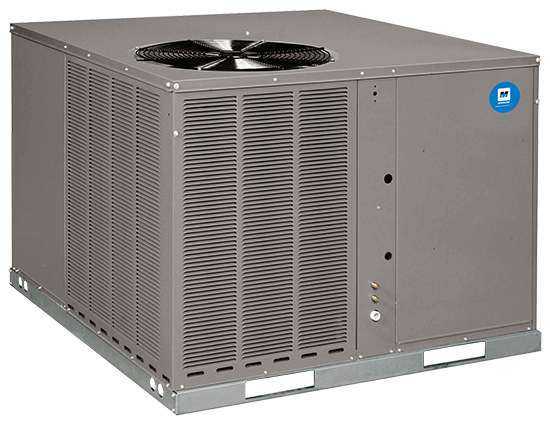 Click below to learn more about how a heat pump can add reliability and year-round comfort to your home. 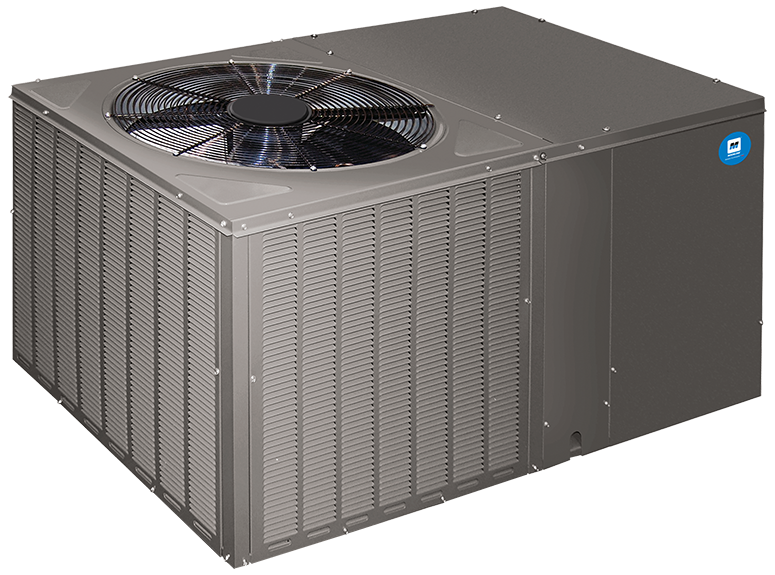 If your home’s heating and cooling system needs a dependable, high-quality air handler to ensure comfortable air is constantly flowing throughout your living spaces, then Mainline has the perfect product to fit your needs. 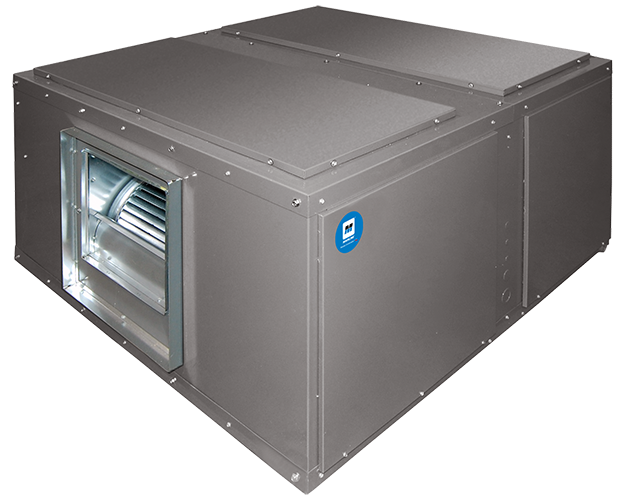 Click below to browse and learn more about our entire line of air handlers at Mainline. Dependable coils are critical to keep your home’s heating and cooling system running efficiently. Let Mainline ensure your home’s comfort system is ready for every season, so you can focus on more important things. Click below to learn more about Mainline’s entire line of coils. 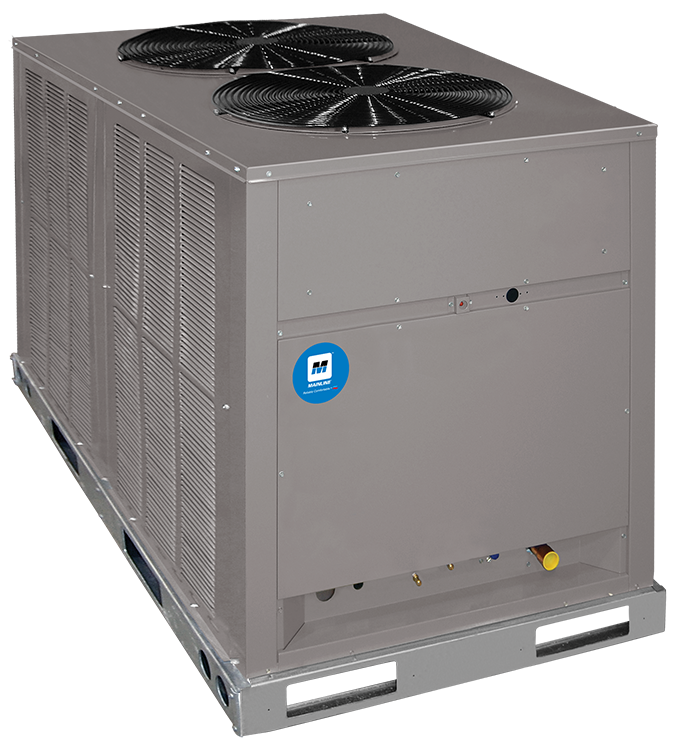 Mainline offers a range of efficient, dependable and cost-efficient heating and cooling product options, so businesses can optimize their working environment as well as their budgets. From easy-service features to advanced technologies, our Commercial products deliver durable, long-lasting performance to get the job done.